This is a classic Deka 525-16 truck tire. 5.25-16 size was used in the late forties and fifties and largely OE to imported automobile models. 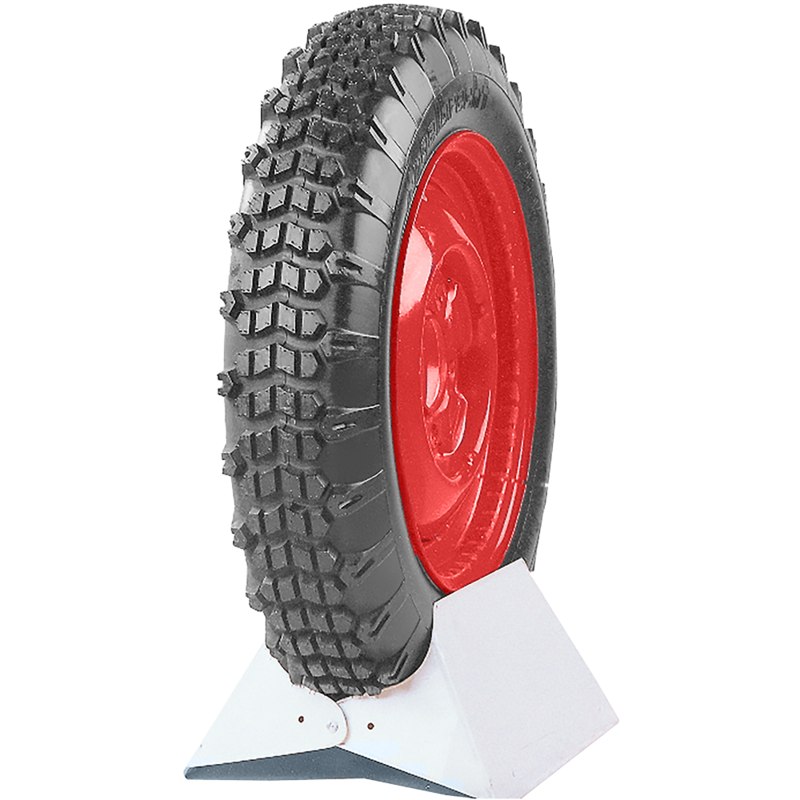 What tube size is used for this tire? 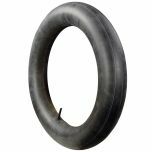 See "Similar and related products" at the bottom of this page for the suggested tube for this tire.